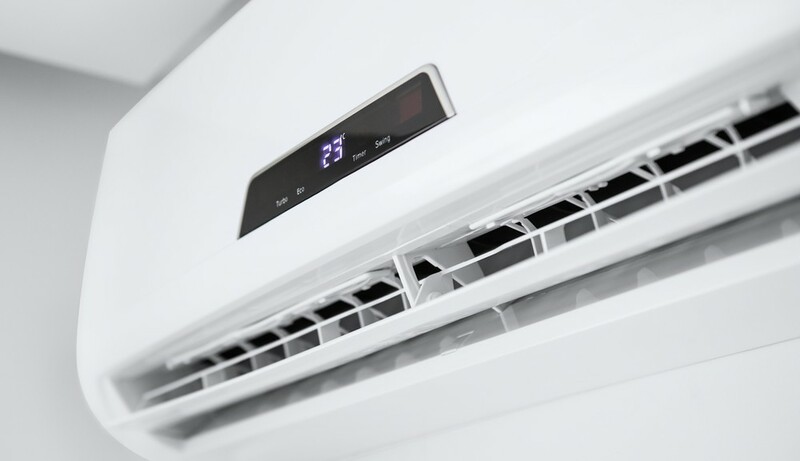 Is Air Conditioning Good For Allergies? 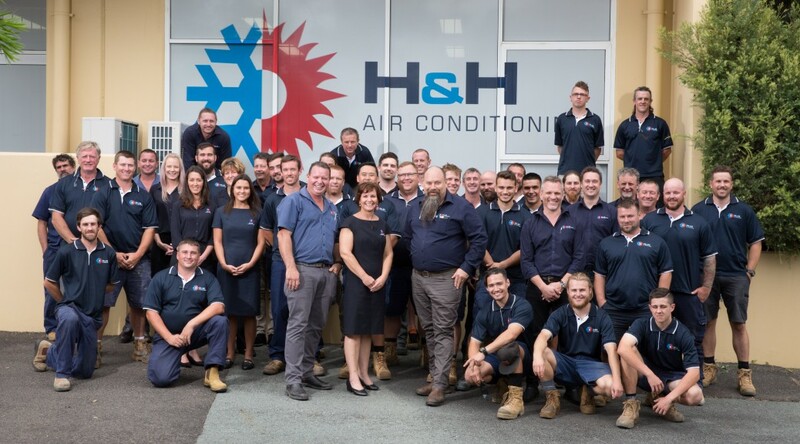 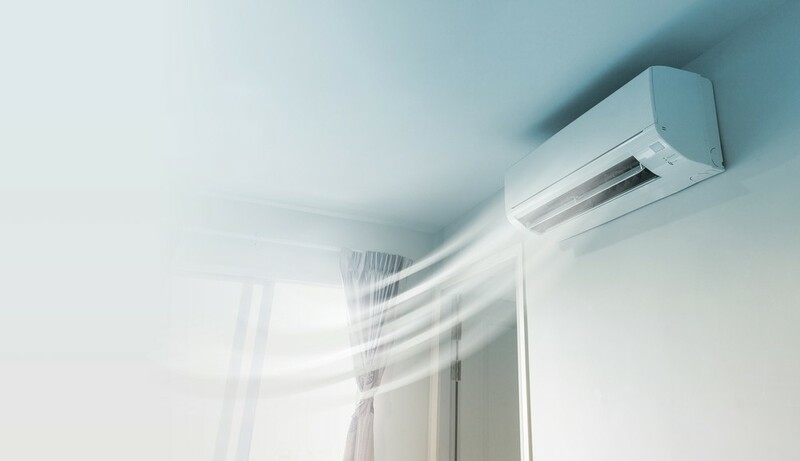 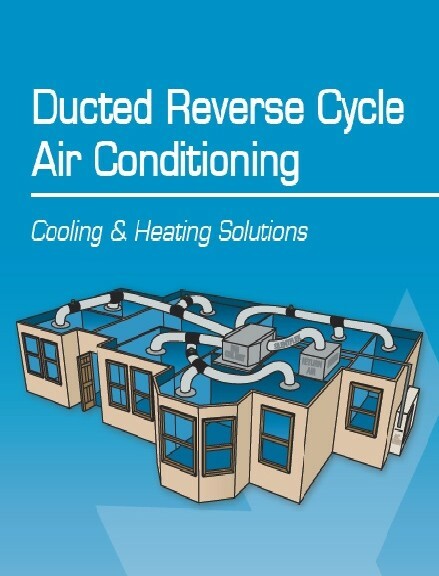 Ducted, split-system, multi-split, inverter, reverse cycle … there are a dizzying array of options out there when it comes to air conditioners. 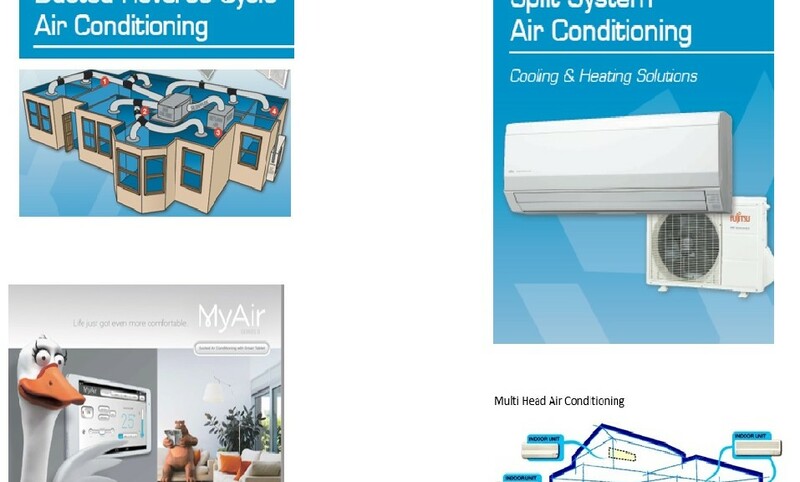 So choosing one can be really confusing! 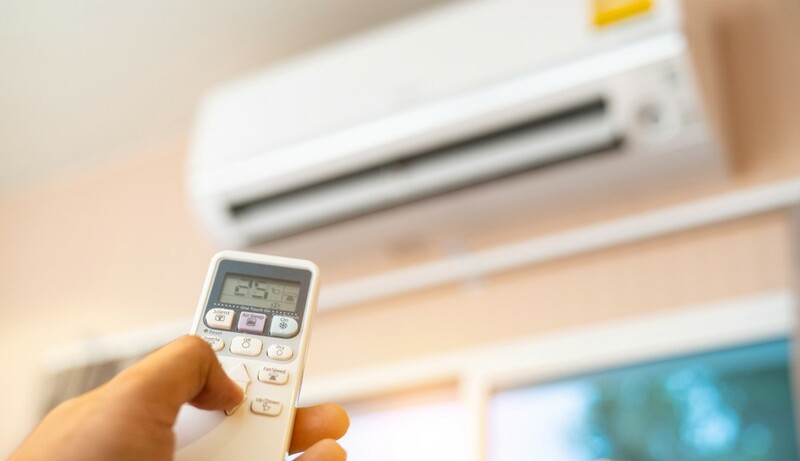 However, each of them have their own benefits and downfalls, particularly when it comes to efficiency and saving money on your power bills. 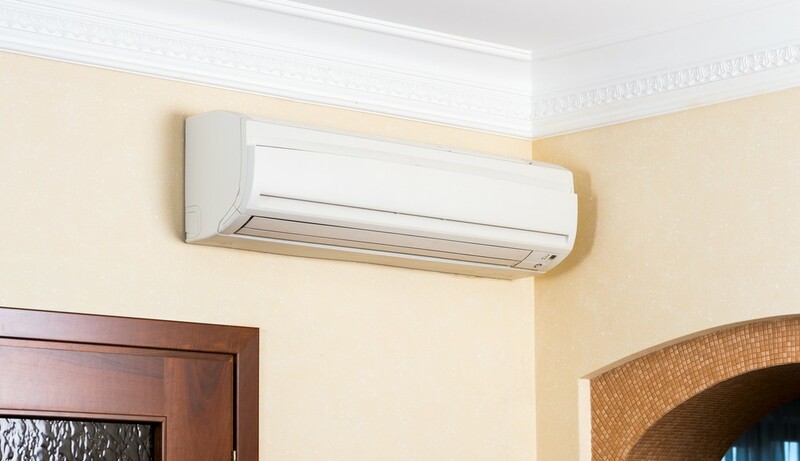 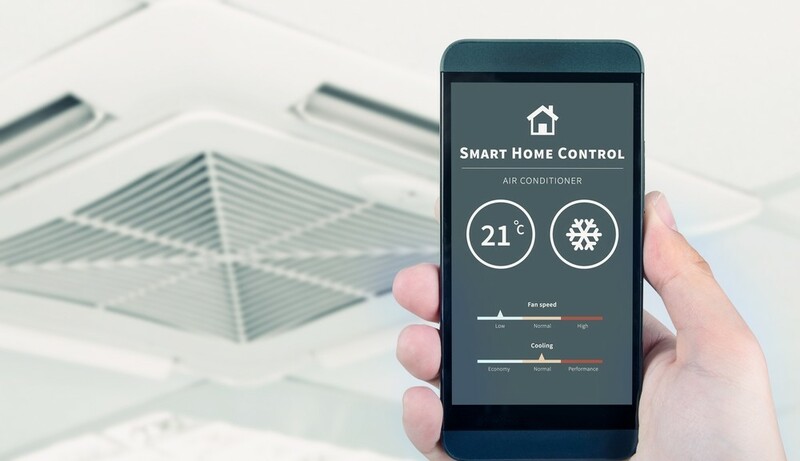 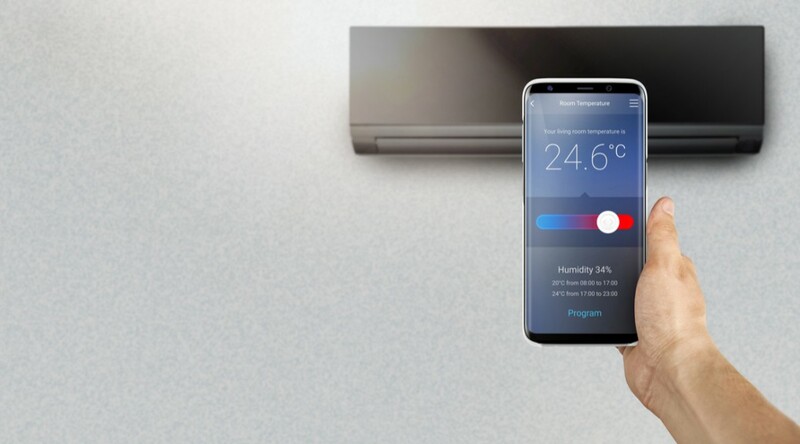 What Exactly is Smart Air Conditioning? 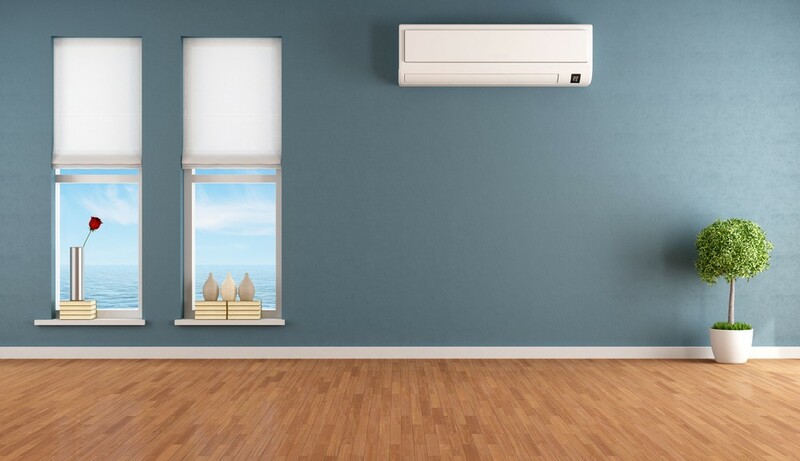 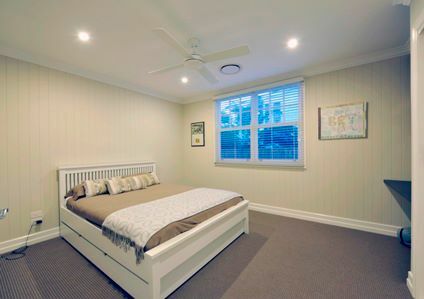 What Size Ducted Air Conditioning Do I Need? 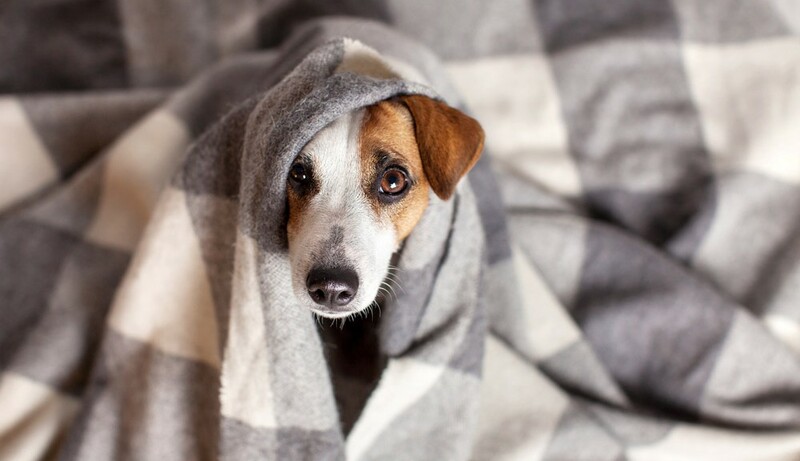 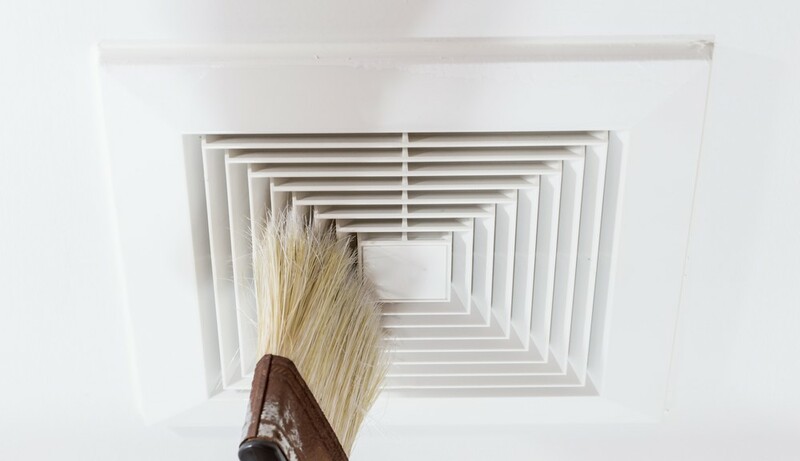 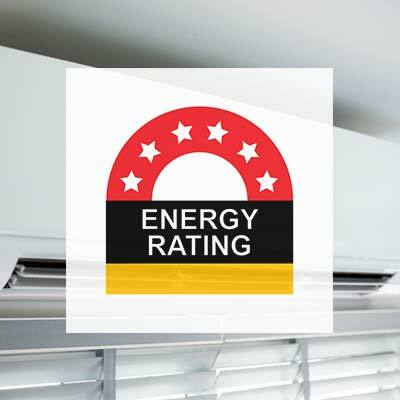 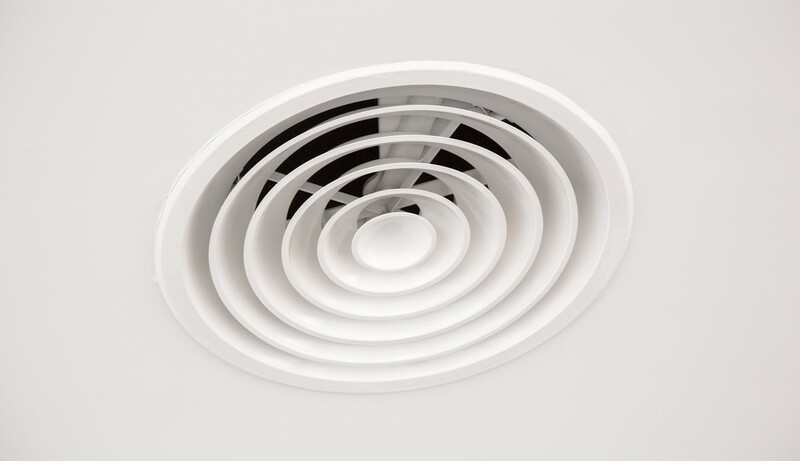 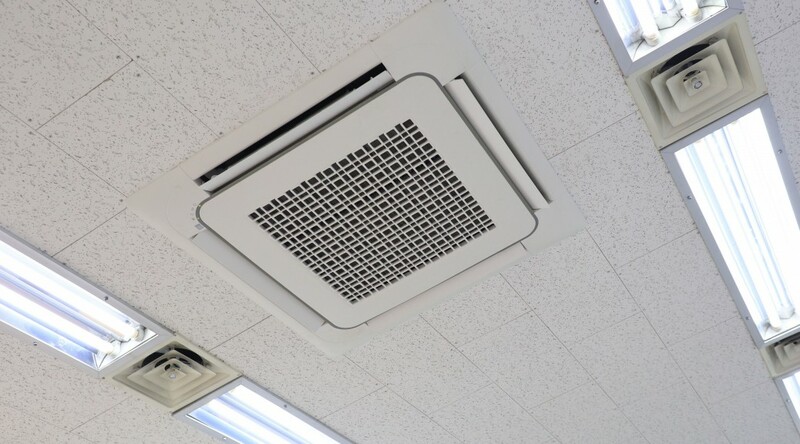 What are the five common traps when installing ducted air conditioning? 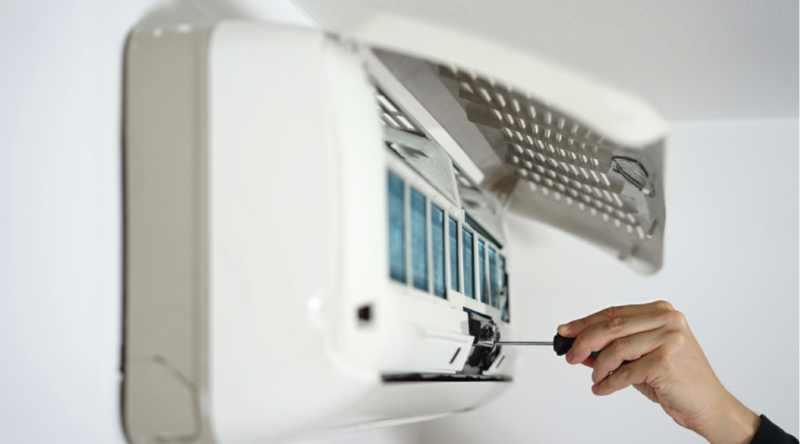 Make sure you avoid a costly mistake. 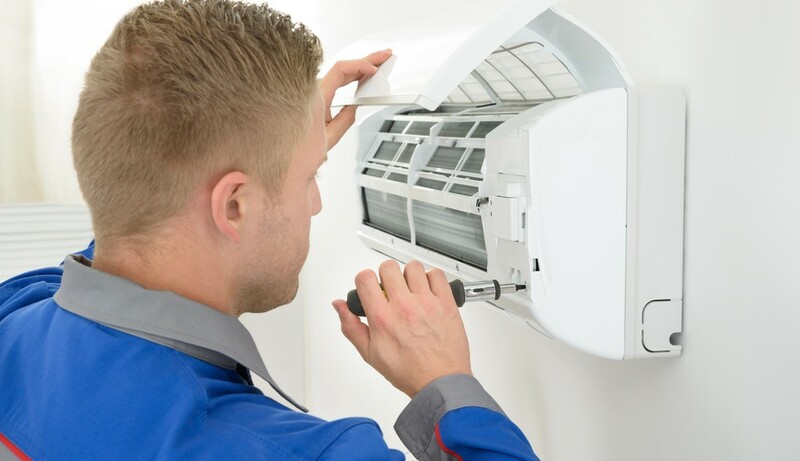 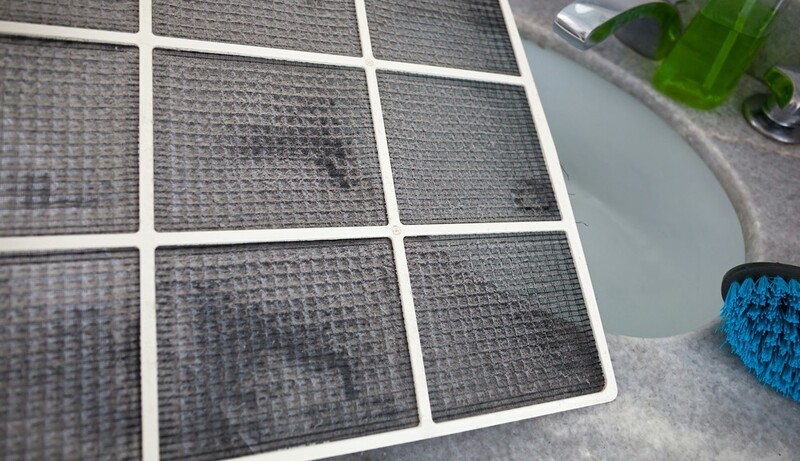 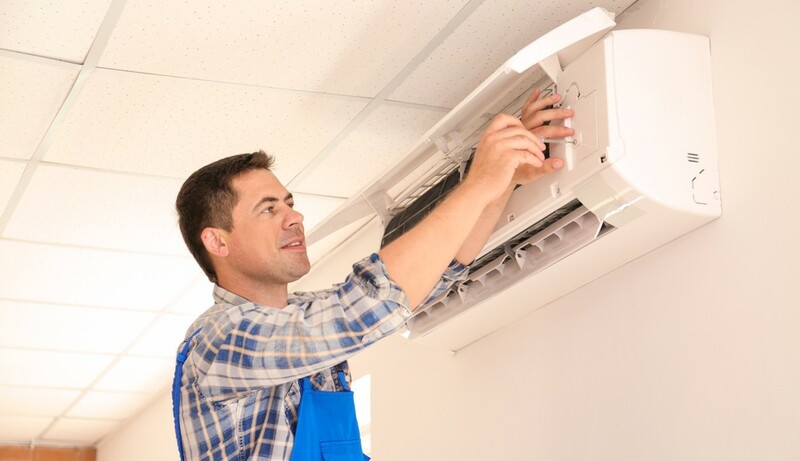 How Would You Know if You Require Air Conditioner Repair or Replacement?